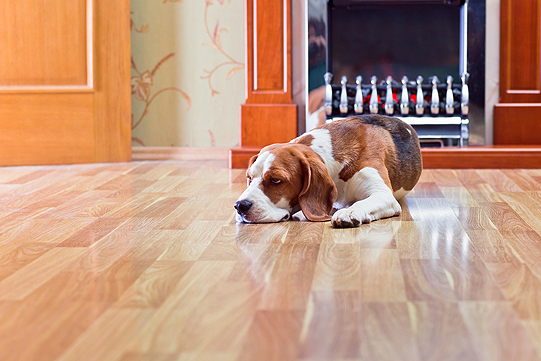 If your hardwood floors are looking dull and damaged, you need something more than just a cleaning. You need re-coating. This involves using a buffer machine to lightly scuff the existing finish and remove deep-set debris that simple cleaning just can’t reach. The team at Bob Kelch Floors can help. 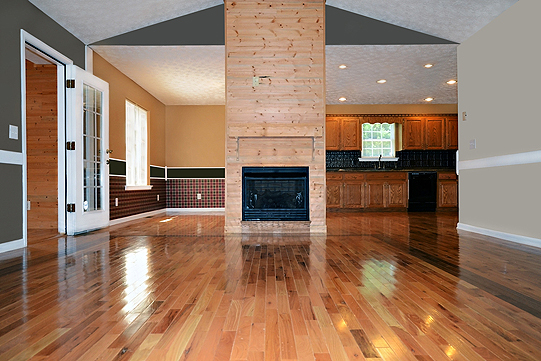 Backed by 100 years in the business, we are experts at hardwood floor re-coating in Peoria IL and surrounding areas. bring the luster back to your flooring. Every client is different, which is why we sit down with you to go over your needs and budget. Our experts walk you through the process step by step so you’re always in the loop. To keep up with the maintenance of your hardwood floors, we recommend re-coating your floor every 1-5 years depending on how much your floors are used. Re-coating can be done as little as one day and will help camouflage the surface scratches of your floor. Re-coating will restore the sheen and provide a protective layer to extend the life and beauty of your floor. The floor is buffed, thoroughly cleaned and a coat of finish applied to your floors. Find out more about how we can re-coat your floors by calling Bob Kelch Floors at 309-673-8383. We would be happy to book an appointment and provide you with a free, no-obligation estimate.